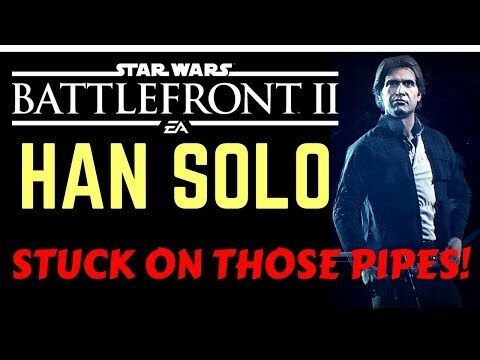 Han Solo Stuck on Those Pipes! When you spawn in on Jakku and you just go the wrong way... what's a smuggler to do? Survive, of course!